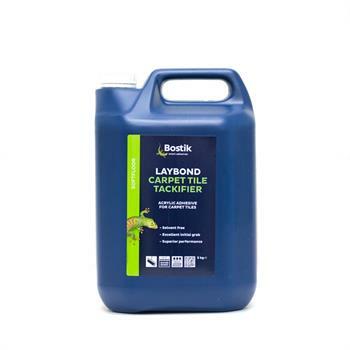 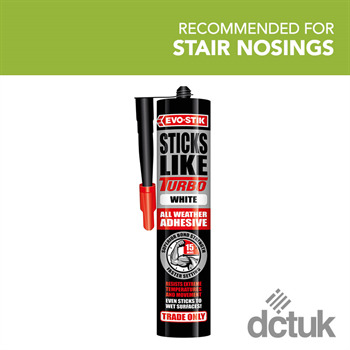 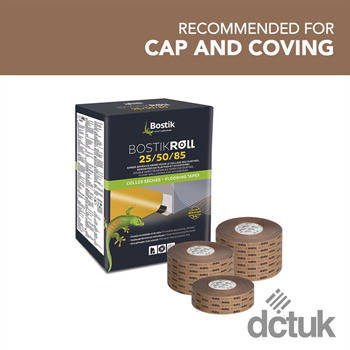 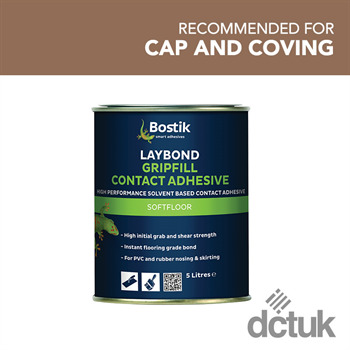 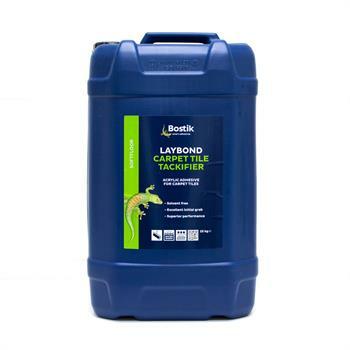 The full Bostik adhesive collection to help you stick your carpet tiles to the subfloor. 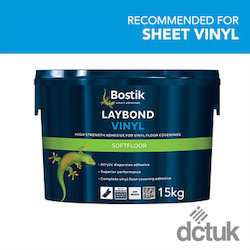 For most sheet vinyl installations we recommend Bostik Laybond Vinyl. 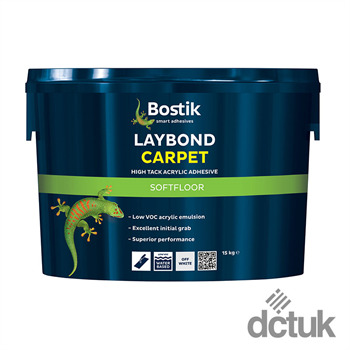 For LVT, marmoleum and rubber installations we recommend Bostik Best Pressure Sensitive adhesive. 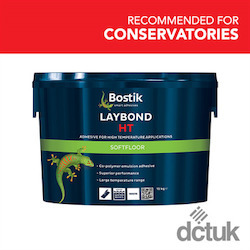 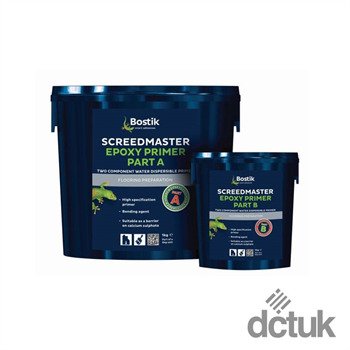 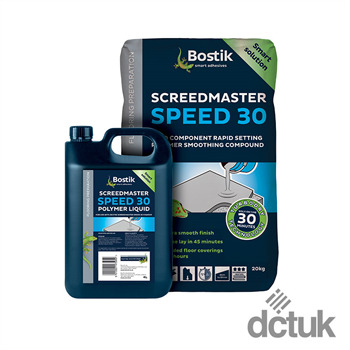 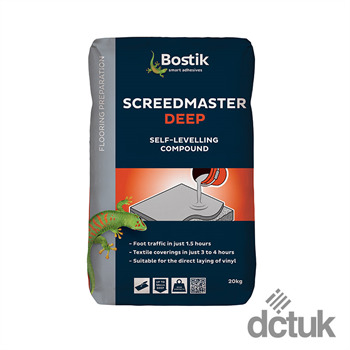 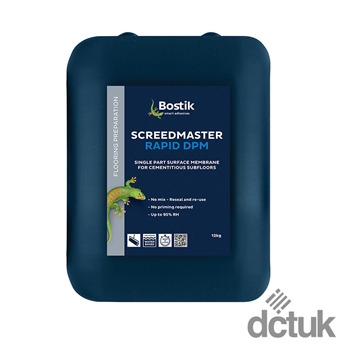 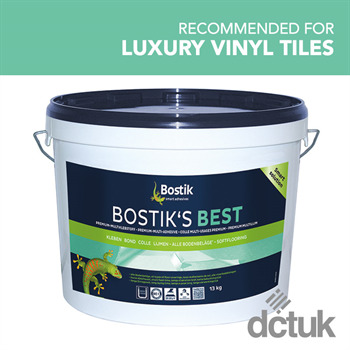 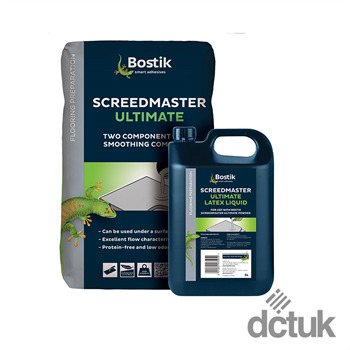 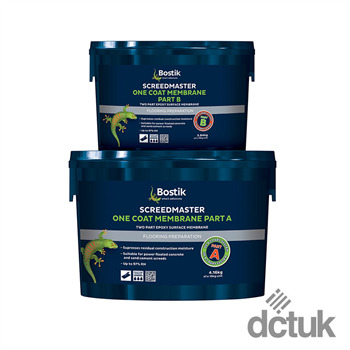 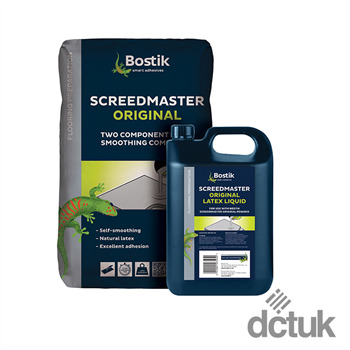 These excellent screed products from Bostik will ensure your floor is smooth and protected. 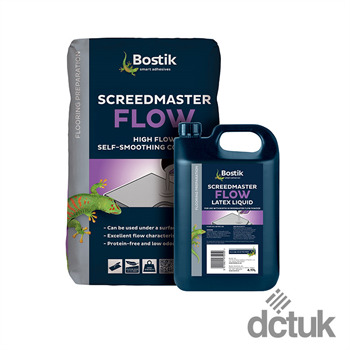 DPM is not the latest boyband to arrive on the scene, it actually stands for Damp Proof Membrane. 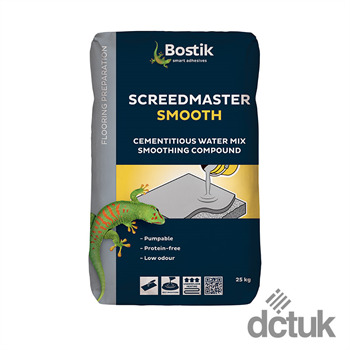 You'll need these products on your subfloor before screeding if your floor has no structural DPM. 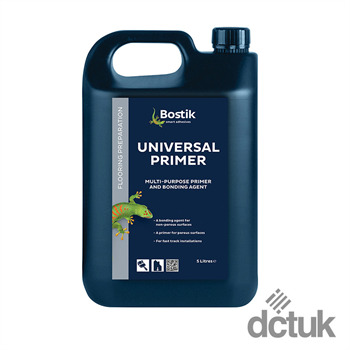 Bostik flooring primers are bonding agents to ensure the smoothing compound or the DPM sticks to the subfloor. 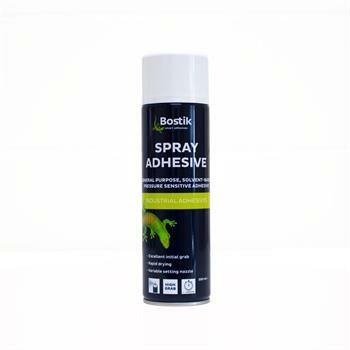 Shop various multi-purpose adhesives from Bostik for your flooring essentials. 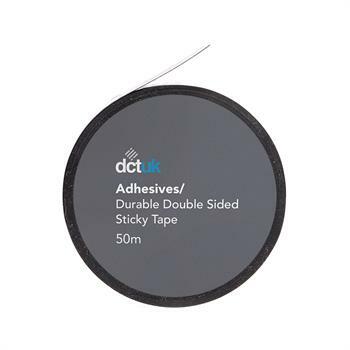 Including TacTiles and F.Ball adhesives. 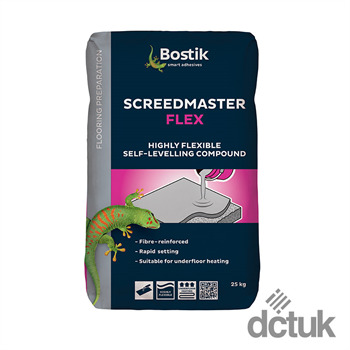 Including Acoustifoam and weld rods.